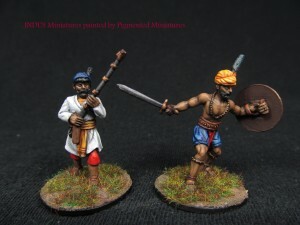 Indus Miniatures is having a red-hot sale in honor of the red-hot temperatures outside. We are having a summer sale here at INDUS miniatures. Everything in the store is 20%off through August 18th. Now is a great time to purchase some of the the recently released codes. To receive some your discount just use"Summer20" at the check out.